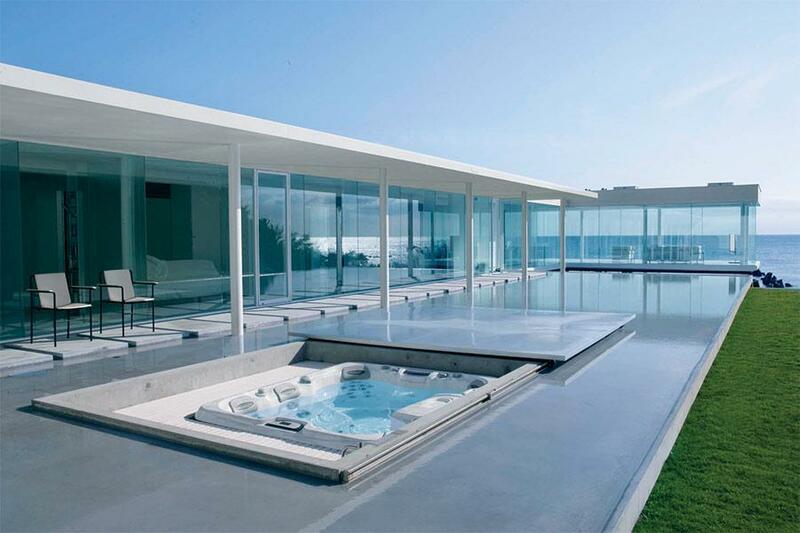 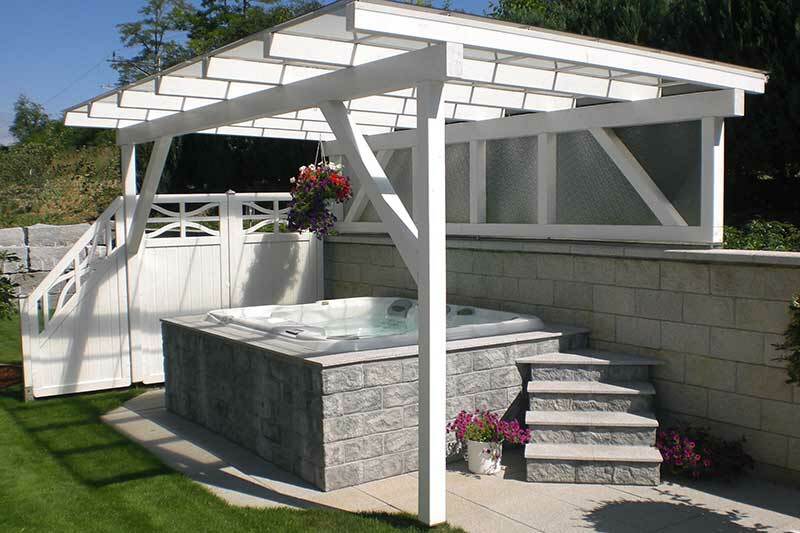 Simple to Sophisticated: Spa Installation. 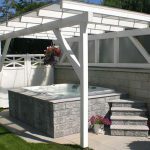 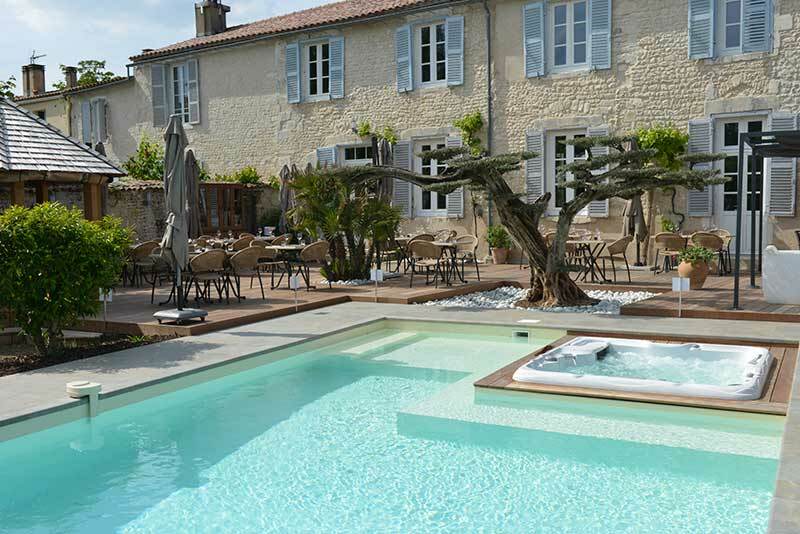 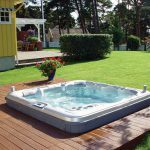 We offer complete lines of coordinating steps, bars and stools, gazebos to enhance your spa, as well as fun extras like the televisions, lush towels, cover lifters and water cleaning supplies. 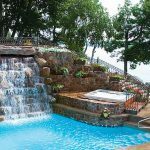 Check out our accessories to see more. 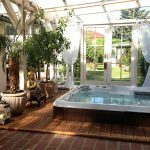 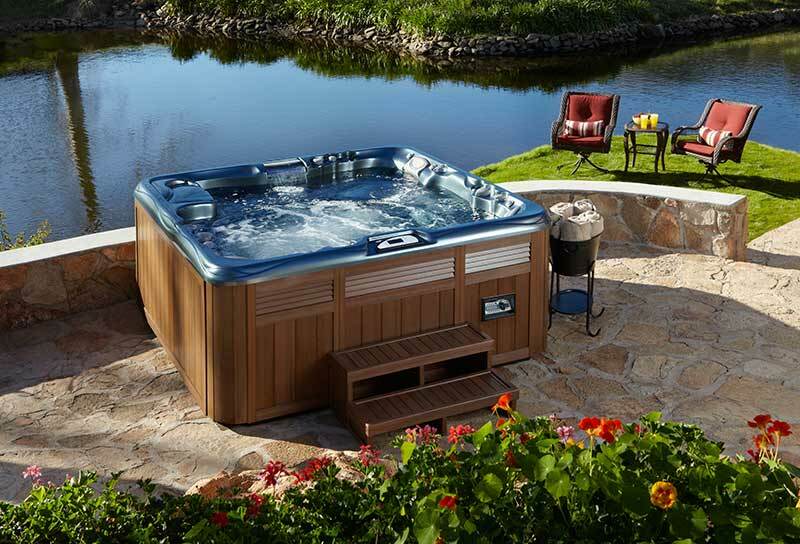 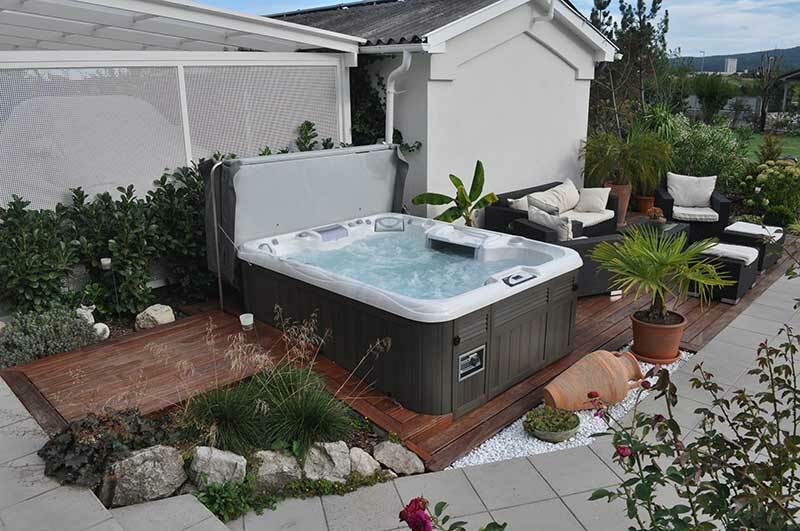 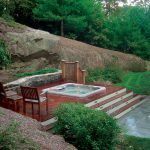 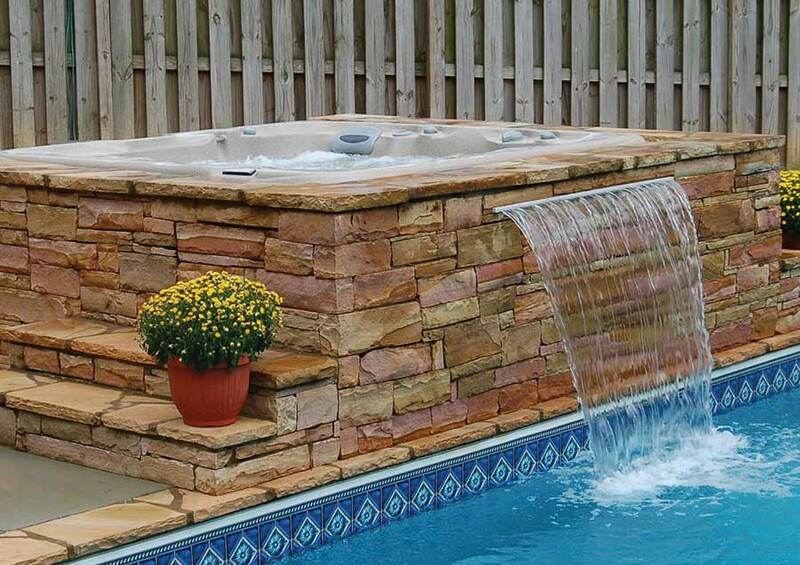 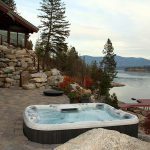 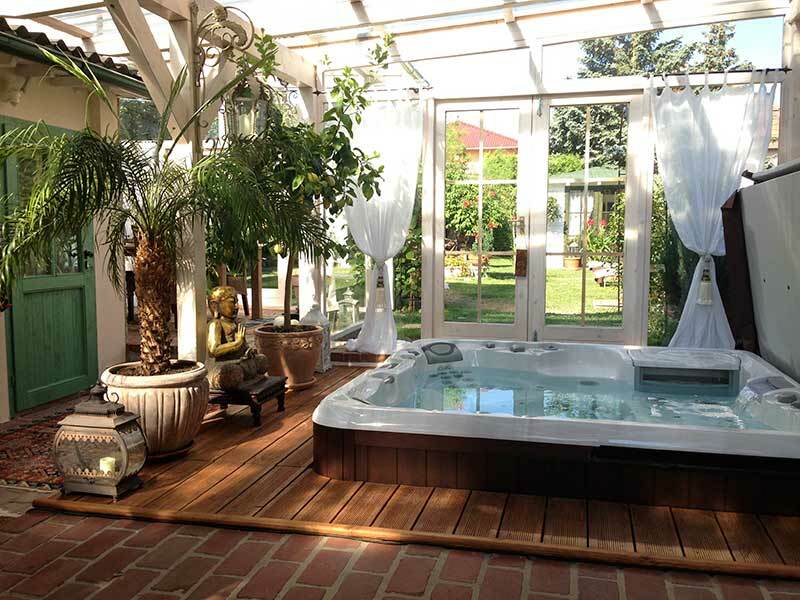 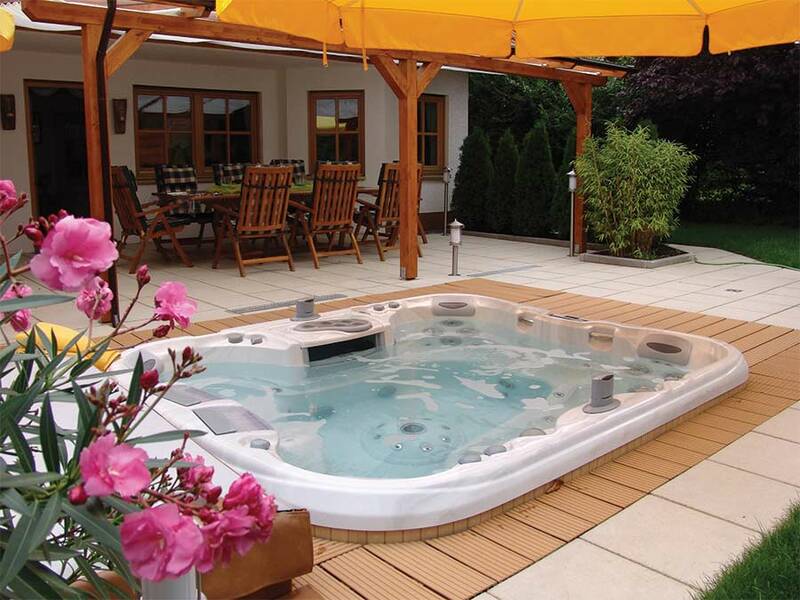 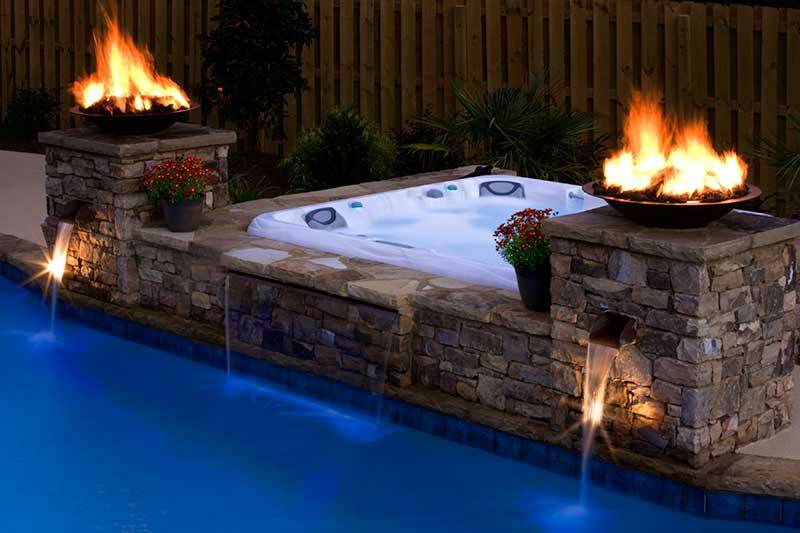 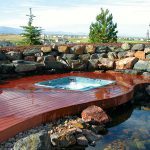 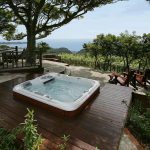 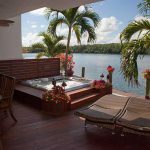 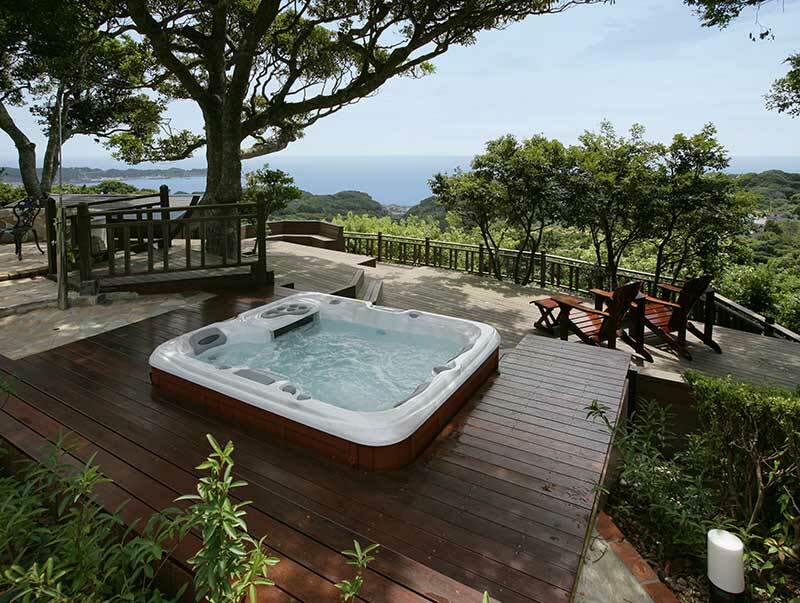 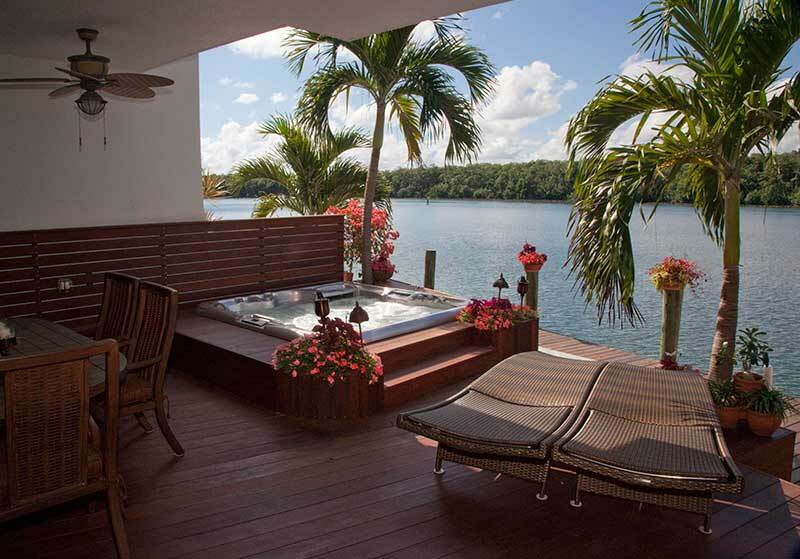 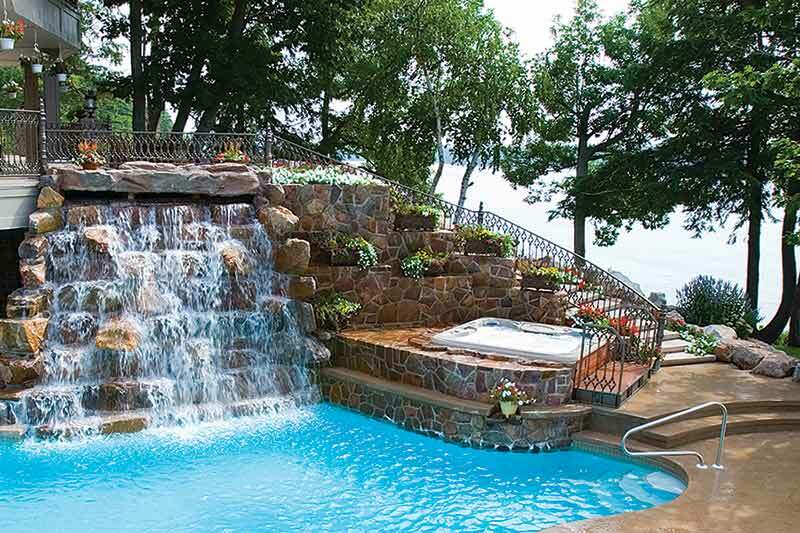 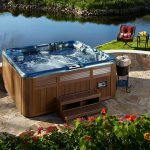 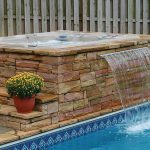 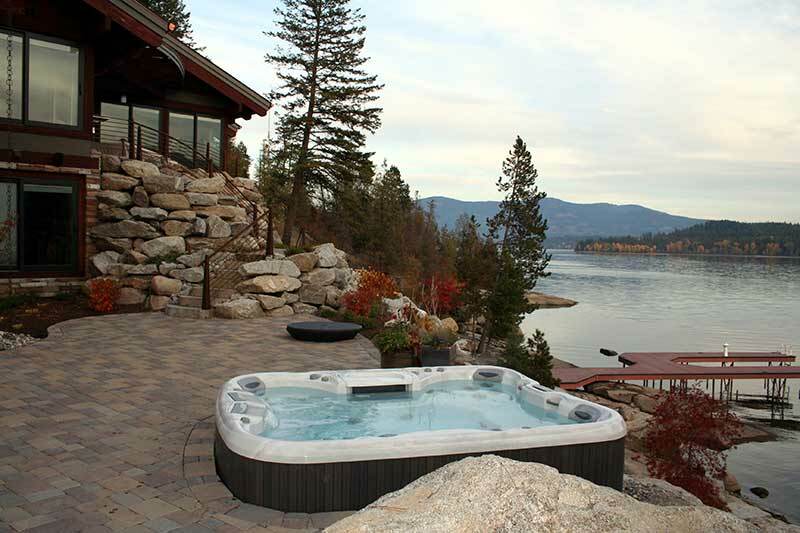 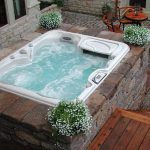 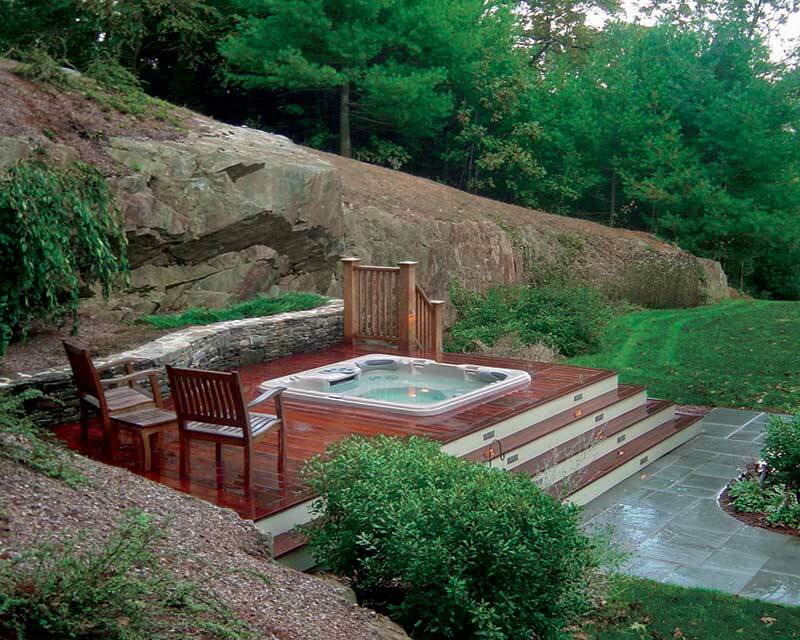 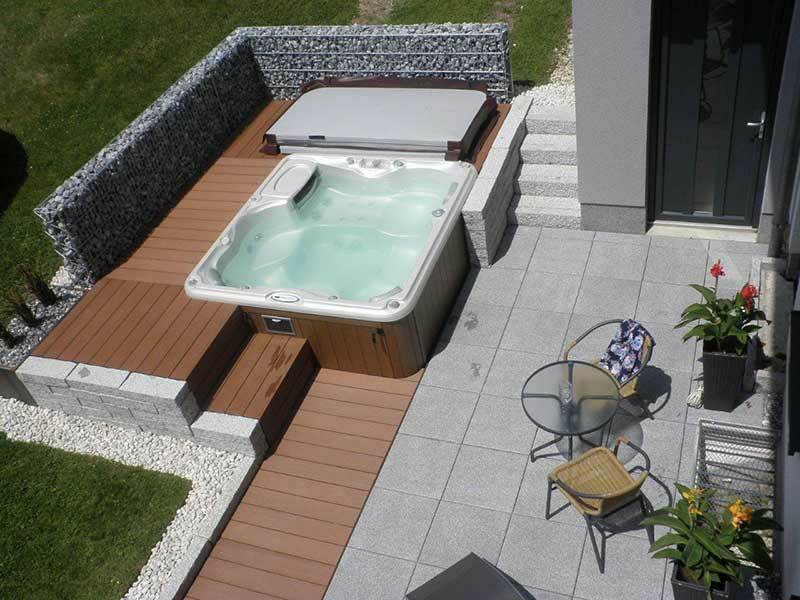 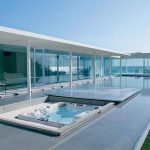 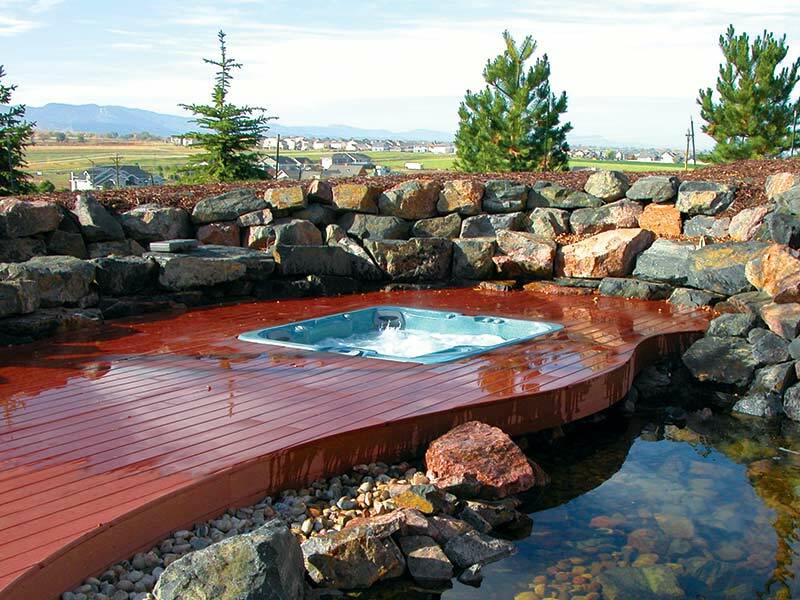 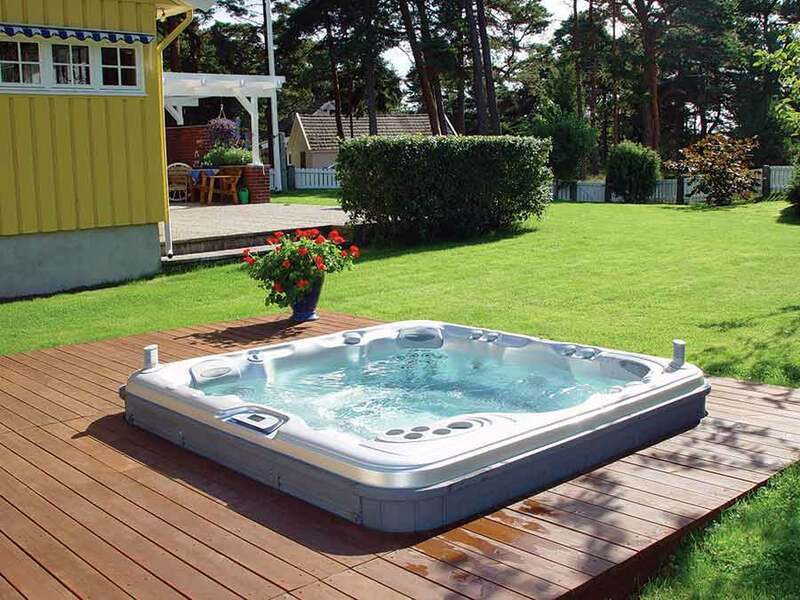 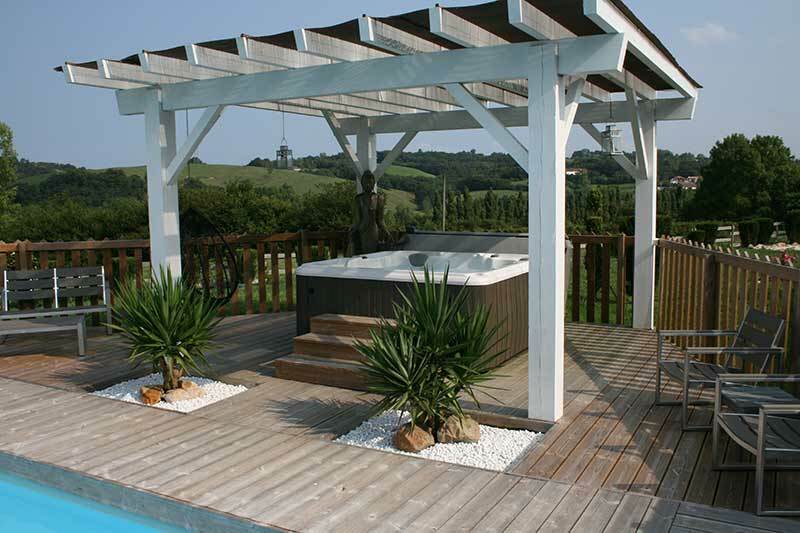 Browse through our hot tub installation gallery below. 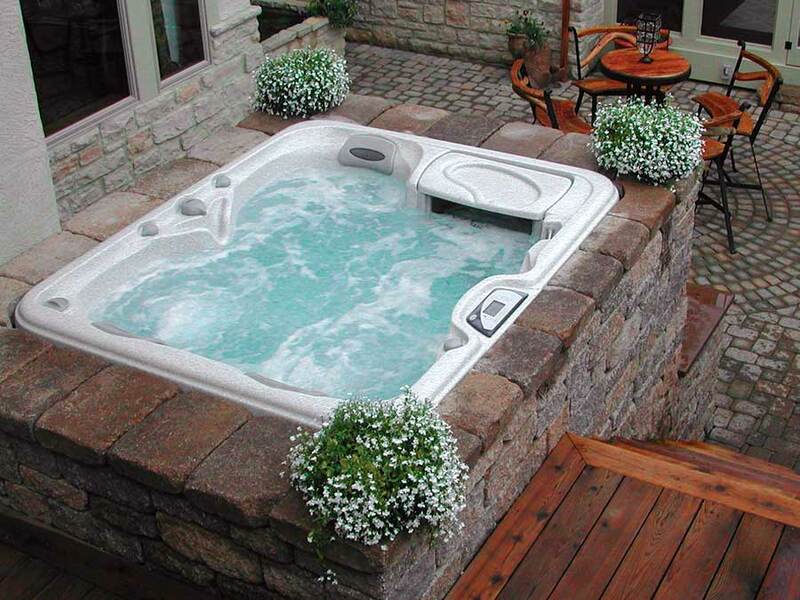 We have a large selection of spas for sale in Sydney, contact us today to get started.